IELTS, PTE and TOEFL Coaching. Mad school is one of the famous design preparatory school NIFT coaching classes in Chennai and Hyderabad. 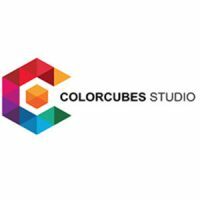 If you are…..
RSG Classes is the best coaching classes for actuarial, ma eco entrance, economics hons, stats hons, bcom hons, econometrics in…..
ColorCubes Studio is the best NATA (National Aptitude Test in Architecture) coaching centre in vellore, Chennai. 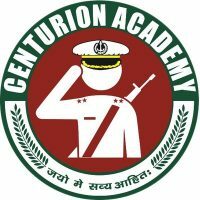 Our branches also extend…..
Centurion Defence Academy – Best coaching institute for NDA and CDS – Lucknow. India. Centurion Defence Academy is one of the best coaching institute for NDA and CDS in Lucknow. India. 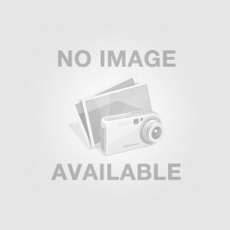 We provide best…..
Raffles Design International – Graphics, interior, product or fashion design courses – Mumbai, India. “Raffles Design International” is one of the best & foremost design institute in Mumbai that offers advance design courses using…..
Kulkarni Classes Pune – Best Engineering Classes – Pune, India. Kulkarni’s Classes is the one the best engineering classes in pune which provides you an best coaching in all the…..
NATA Coaching Class – Coaching Class in Chennai, Anna Nagar and Tambaram – Chennai, India. NATA (The National Aptitude Test in Architecture) Coaching Class in chennai, Anna Nagar and Tambaram provides nata coaching to the…..
794 G Block 1st street, 11th main road, Anna Nagar West, Chennai, Tamil Nadu, India. Engg Solutions; Gate coaching Institute – Chandigarh, India. Take best MS Office coaching in Chandigarh and Mohali with Dakshaaademy with flexible timing. Daksha is the leading coaching institute…..
We provide free IELTS Life Skills practice materials including sample papers and frequently asked questions with a wide range of…..